Partial proceeds benefiting World of Speed. 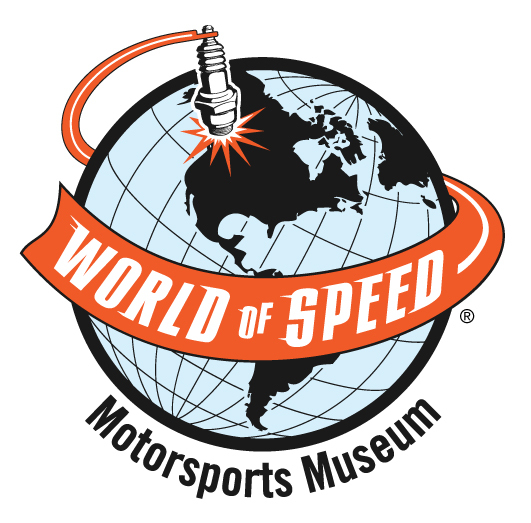 World of Speed is an educational motorsports museum, where historic race cars, boats, and motorcycles tell the story of America’s motorsports culture and its leadership role in the world of motorsports. It encompasses many aspects and types of motorsports, including drag racing, road racing, land speed racing, motorcycle racing, open wheel racing, NASCAR, and hydroplanes. Much of the museum’s content comes from the rich racing history of the Pacific Northwest, including local tracks like Woodburn Dragstrip, Jantzen Beach, and Portland International Raceway. The museum also highlights local racing luminaries such as legendary Indy race car builder Rolla Vollstedt.